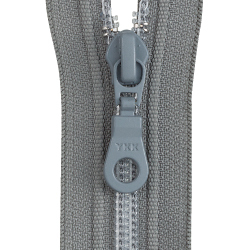 Transform your garment into a customized shape with this zipper! Once customized, you can keep the shape you created. * Reversible type is not available. * Tape color combination is available.